John Salvest, professor of art, has curated an exhibition, “Disappearing Ink,” at the Art Museum of the University of Memphis. He solicited newspaper clippings from area residents, photographed each owner with his or her clipping, and documented the individual’s story about its significance. As an extension of the project’s theme, he also presents the photographs and audio online. His installation includes 1,400 front pages of The Jonesboro Sun, representing a giant flock of startled birds. Salvest will present the second of two gallery talks Thursday, April 10, at 11:30 a.m., at the Art Museum. 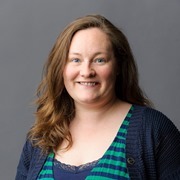 Dr. Rebecca Barrett-Fox, visiting assistant professor of sociology, was consulted by national news media organizations recently because of her research on Fred Phelps and Westboro Baptist Church in Kansas. Phelps, who died in March, and members of his church became known for their controversial protests, including some at military funerals. CNN, New York Times, and Huffington Post solicited her comments on the church's future. Barrett-Fox wrote her dissertation about Westboro. Congratulations to Dr. John A. Beineke, professor of educational leadership, curriculum and history, upon selection by his alma mater to receive the Ball State University Teachers College Outstanding Alumnus Award. Beineke and a co-recipient were honored recently at Ball State. 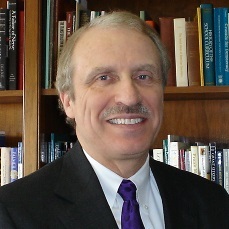 Among his many professional honors, he has received A-State’s Faculty Achievement Award for Scholarship, and two of his books are Critics Choice Award winners. He also has served as dean of education at three different institutions, including A-State. Dr. Alyson Gill, associate professor of art history and director of the Center for Digital Initiatives (CDI), has received a digital humanities start-up grant from the National Endowment for the Humanities (NEH) Office of Digital Humanities (ODH). A-State faculty member Dr. Eric Cave, professor of philosophy, is a co-principal investigator and Dr. Michele Merritt, assistant professor of philosophy, is part of the grant team. 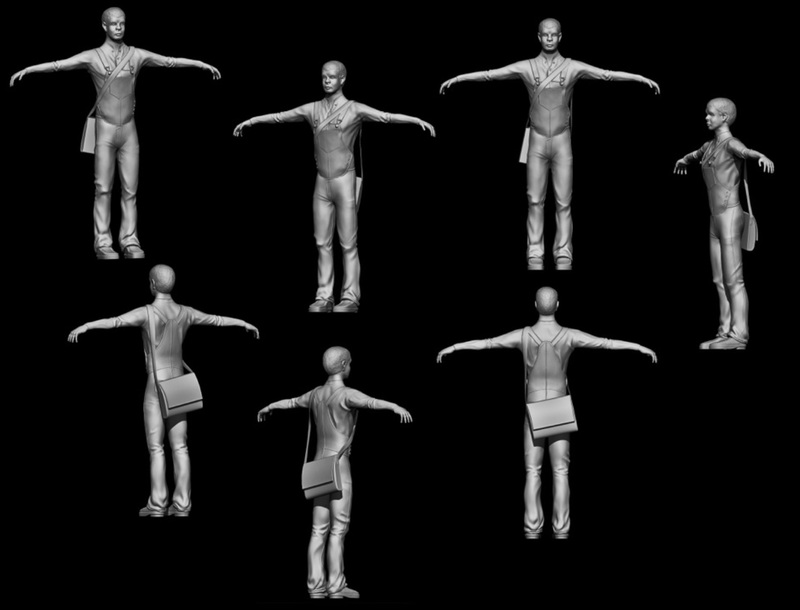 The award, in the amount of $59,510, is for development and testing of a comprehensive typology for avatar creation to be used in historical simulations of digital heritage environments. 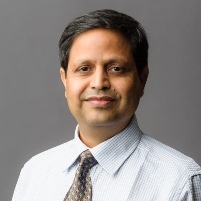 Dr. Rajesh Sharma, assistant professor of renewable energy technology, College of Agriculture and Technology, was elected to a two-year term as chair of the electrostatic processes committee (EPC) for the Institute of Electrical and Electronics Engineers-Industry Applications Society (IEEE-IAS), during the group’s annual international meeting. He will serve as EPC technical program chair for the next annual meeting, scheduled for October in Vancouver, B.C. Staff members in A-State’s Division of Student Affairs have a new point of pride as they work each day on behalf of our students. The Division has been recognized as one of the most promising places to work in higher education, according to a new national study by the magazine, Diverse: Issues in Higher Education, and the American College Personnel Association (ACPA). The university’s news release has comments from Student Affairs leadership and details about the recognition. Outstanding faculty members and top students will be recognized during the 36th annual Convocation of Scholars. Faculty Honors Convocation will be Tuesday, April 15, beginning at 2 p.m. in Centennial Hall of the Reng Student Union. Winners of the prestigious Faculty Achievement Awards will be announced. Along with the Wilson Award and Distinguished Service Awards recognition, this is one of the major events of Convocation of Scholars. See the Convocation of Scholars website for details.